Marth and Lucina One Slot ProjectM by Chasity♥, Nebulon, batman64 with credit to batman64:Marth and Smash 4 Lucina One Slot. Nebulon: sfx. Anyone who worked on the Lucina Moveset V2, Lucina models and recolors. 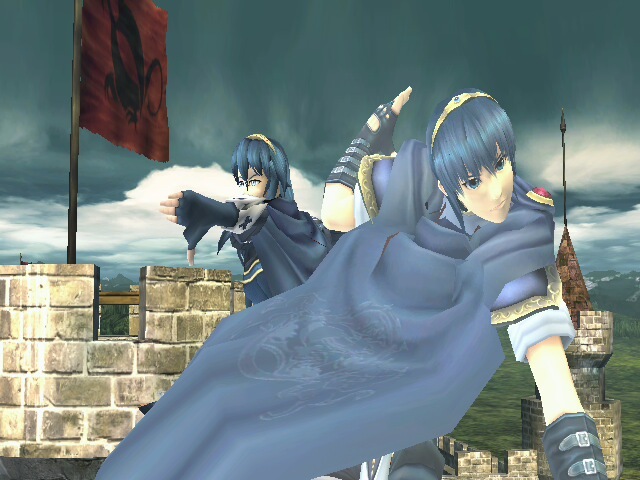 Now has the Marth ProjectM Moveset!! This hack is an attempt at copying Lucina's smash 4 moveset, but also does not replace Marth. Instead, they share a single slot on the CSS. Just select Lucina in marth's 7th-10th costumes. The difference between Marth and Lucina is that Lucina's sword has equal power all along it, while Marth's is stronger at the tip. 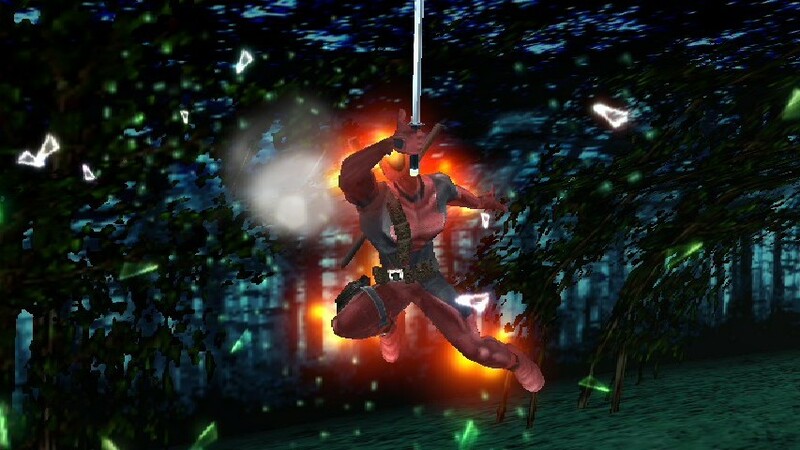 This means that the only changes made to the moveset are hitbox changes. 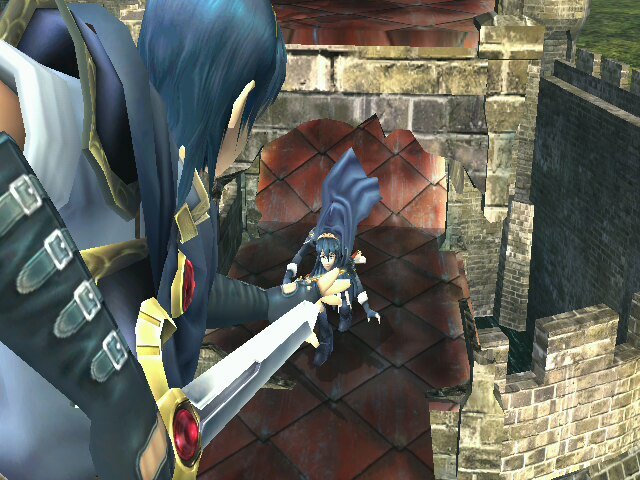 There are also new sound effects, and Lucina has a new wait animation. My Terra Tower CSS modified for use with Nebulon's Brawl 4 All pack. Just extract the contents to the root of the SD card. Marth and Smash 4 Lucina One Slot V2 by batman64, Nebulon with credit to Anyone who worked on the Lucina Moveset V2, Lucina models and recolors. Full credits are in the download. Many of you probably saw the last version of this hack, since it was only posted a few days ago. But thanks to some help from Nebulon, this version now includes Lucina sound effects, as well as updated CSP's. None of the attacks have changed since V1, but these updates give a more unique feel to Lucina, and make her more of her own character. If you already downloaded V1, please consider updating to V2. So the Turbo mode code is out, and people are using it. If you're one of those people and you want to replace "Curry" with "Turbo" for accuracy's sake, then download this. It's a Texture 14 BRRES. Replaces this in your mu_menumain file under Arc MenuMain_en, texture 14 and you'll be set. 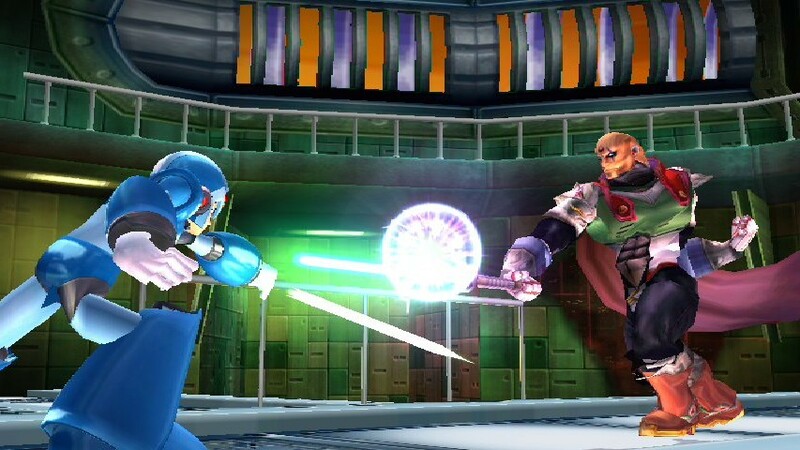 This version of Dark Samus was made with the BrawlEx clone engine in mind, and so it was made over Marth. 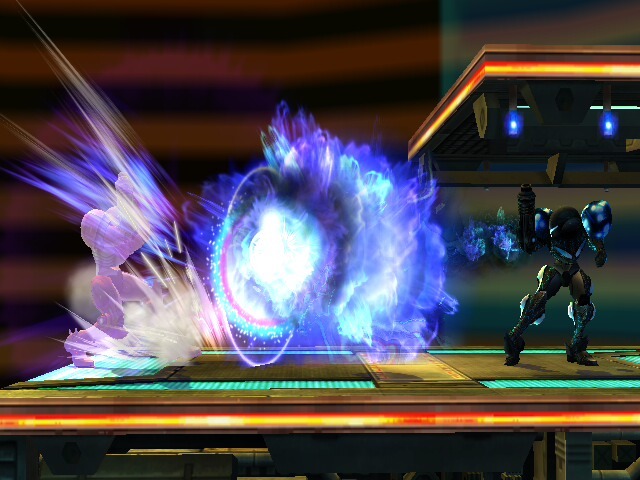 Most of the moveset is ported from Crony's Dark Samus, and his model is also used, but other moves were created by me. 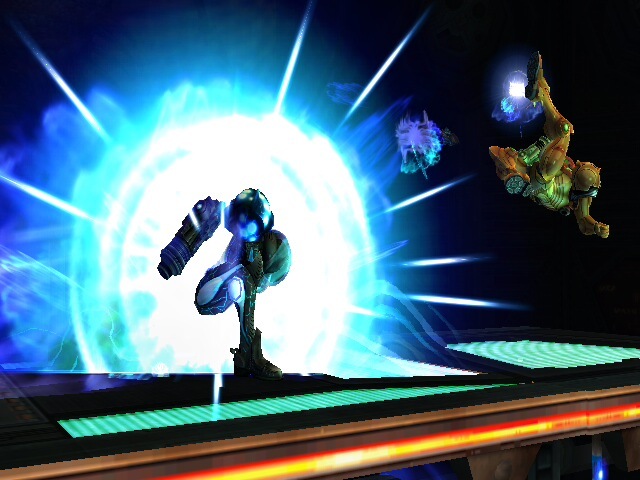 This version includes an all-new final smash, side B, and neutral B, as well as several modifications to Crony's original moveset for Dark Samus. 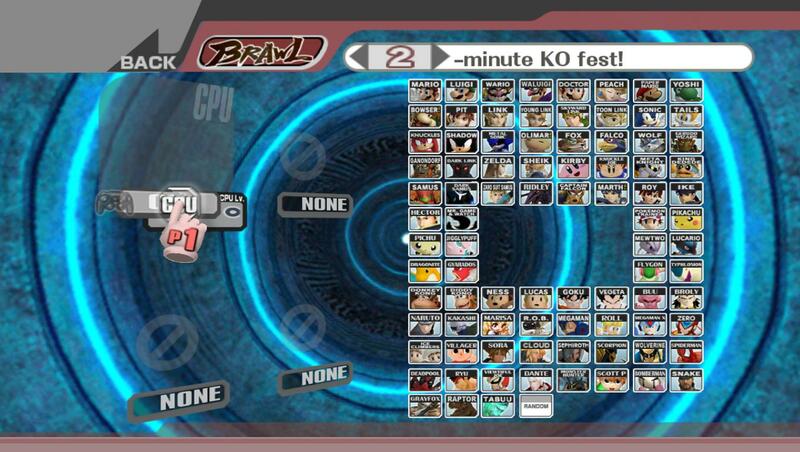 The download includes recolors, as well as all BP's, CSP's, and names for the CSS, courtesy of Nebulon. Nebulon also made a GFX fix, so the graphics should not disrupt the graphic effects of any other characters. If you find any glitches with the moveset, please PM me and let me know about them so that I can fix it. BrawlEx Cosmetic Template so that we can all be a little lazier with this cool new toy. Just replace the textures you want and set your character to the proper cosmetic ID. Does not include info files which means no stock icons, battle portrait names or franchise icons on the results screen. Hopefully to be updated. This template is based off of Nebulons pack and special thanks to TheOriginalSINe for attempting to help me out though it didn't work out in the end. I barely made this. 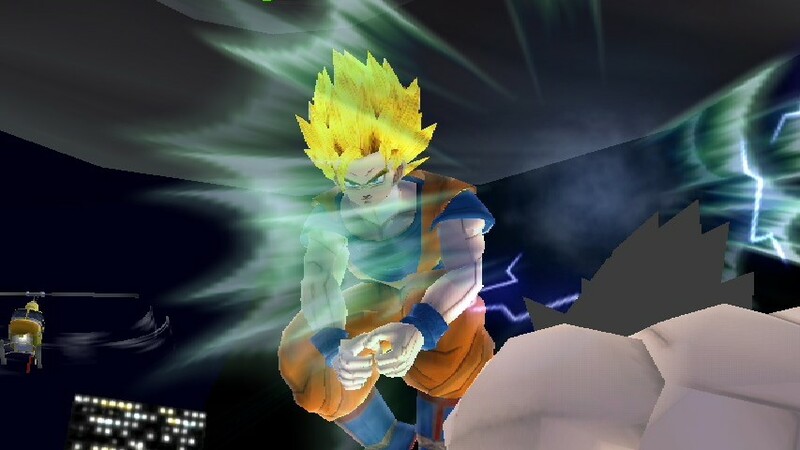 I'm serious, I liked the HD Goku that was recently released, but I also liked the Saiyan options that came with the original Goku models, so I added in the Saiyan options to the HD version. 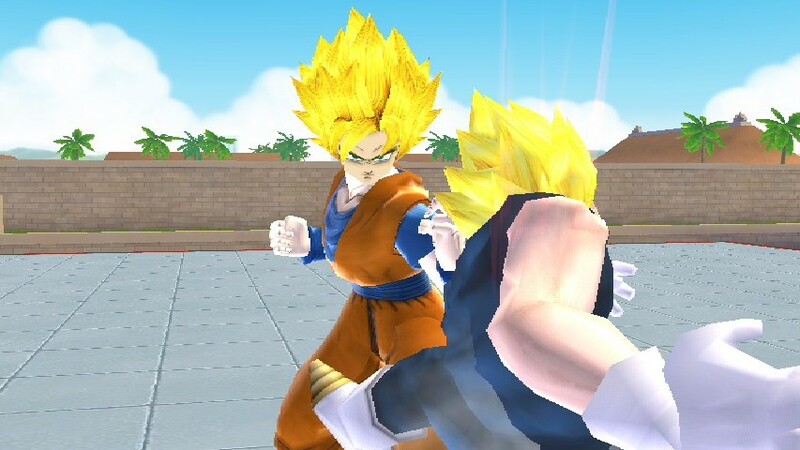 The SSJ Hair was also upgraded to an HD looking texture and I modifed the face to have Blue pupils, and golden Eye bros, except SSJ3 with has no eyebros as depicted in the franchise. 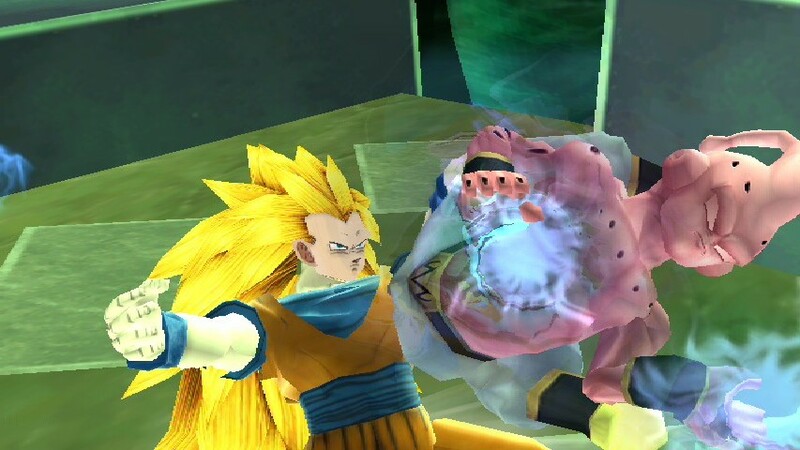 I made this for Pit over Goku. It's easy to make it for Falcon as well. Maybe I'll do that soon or something. And for what it's worth, enjoy my contribution! Hello. 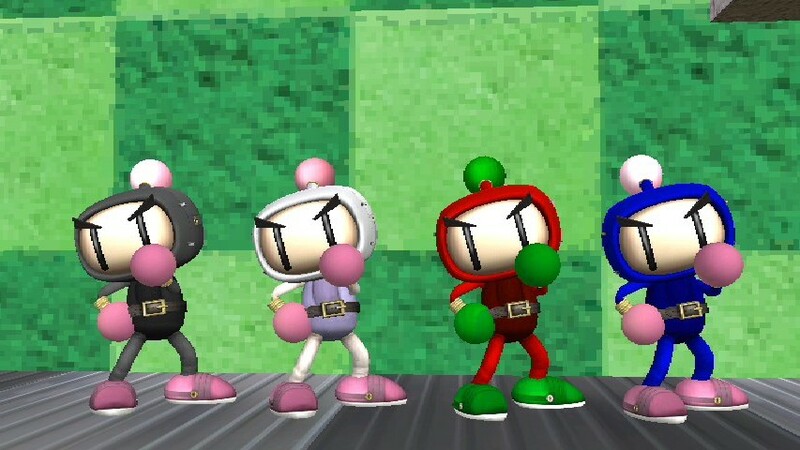 This pack includes some classic color variations that the Bomberman games for the Snes and so on included. 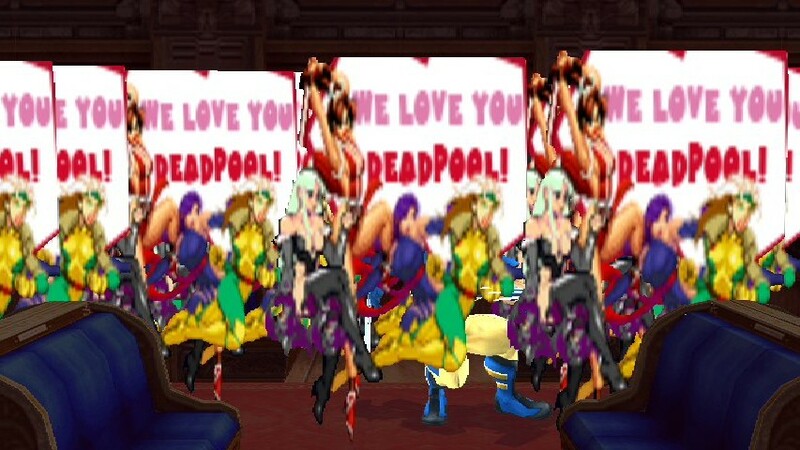 I made this for people who love Caliking's PSA but want the classic costumes to go with it. So here we are: 5 recolors! A mod of the Mega Man PSA created by KTH, LJSTAR, mariodk, ads15, xxgbcxx and SouthCraft. 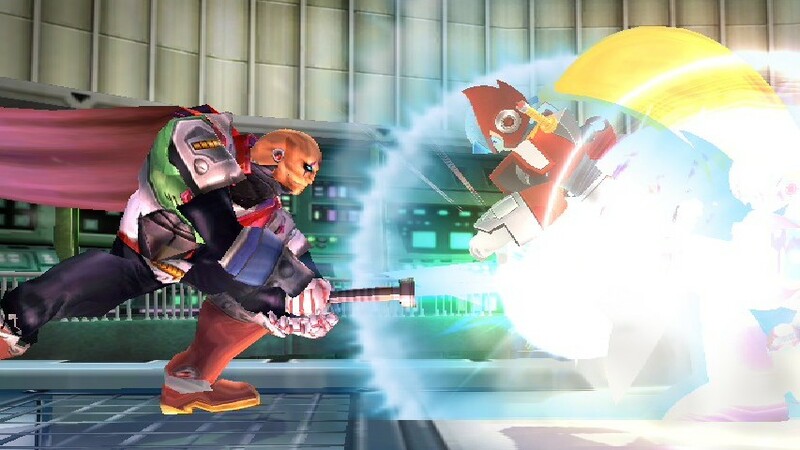 The modifications to this moveset places its sound effects over Petey Pirahna so that when used with BrawlEx, Mega Man and Ness can coexist and each have their own sounds. In addition, he has his graphics fixed so that they don't conflict with Ness' graphics. There is one minor bug where when in a match with Ness, Mega Man will say PK Fire when using his Buster or Crash Bomb. I haven't yet found a way to prevent this, so if anyone knows how, I'd appreciate it. Thanks. Just to be very clear, we did not make this moveset. 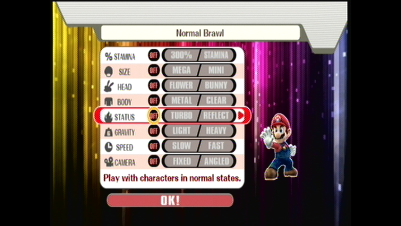 We merely edited it to prevent conflicts with Ness in BrawlEx. Disclaimer: So... 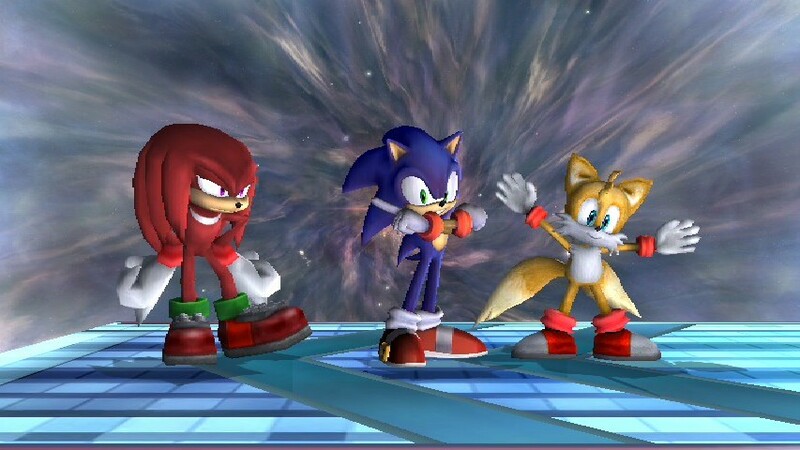 I didn't make any of the Knuckles moveset... in fact I didn't even edit it, I'm including it because it's a half of a functional whole. In this case: a Sonic PSA that doesn't conflict with Knuckle's GFX and vice versa. 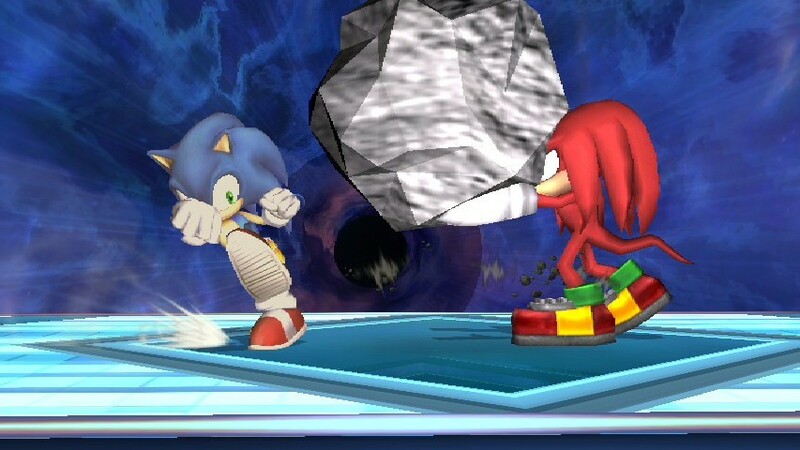 That's right: YOU CAN HAVE BOTH IN PLAY AND KNUCKLE'S METEOR WON'T TURN INTO A BLUE BLUR, AND SONIC'S SIDE A WON'T PRODUCE A METEOR BY HIS FEET. 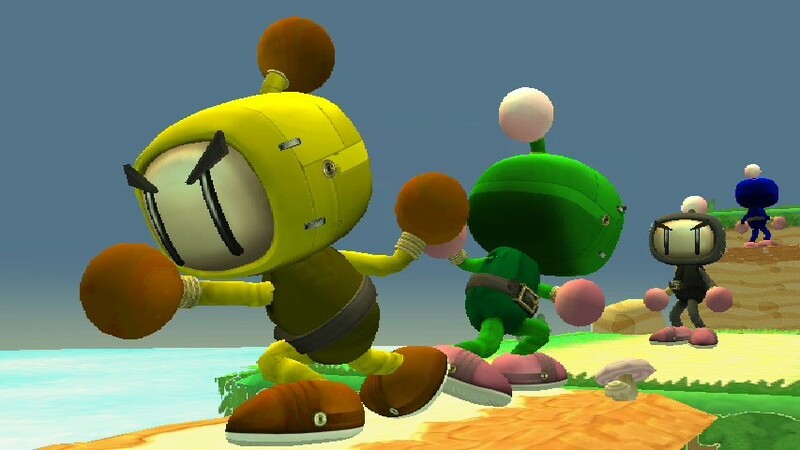 This is PERFECT for Brawl EX users who want these two characters in play without errors. 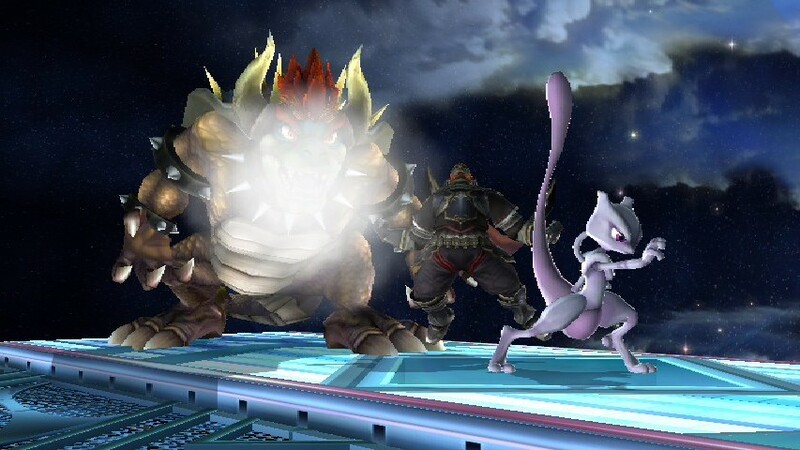 For those who use my Brawl EX pack (Found in my signature), I'll update it sometime within the next day after some house keeping here and there so that it'll automatically be in place. I also included my recolors and V1 Mecha skin texture for good measure. And thank you to all of the people that worked on the Knuckles PSA, and be sure to check out the people I credited for their consistent quality additions to this site. 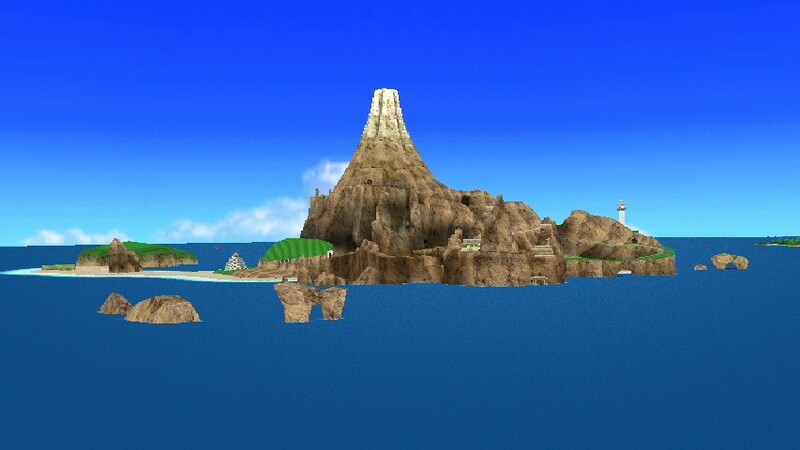 So this is a texture hack of Wuhu Island V2. 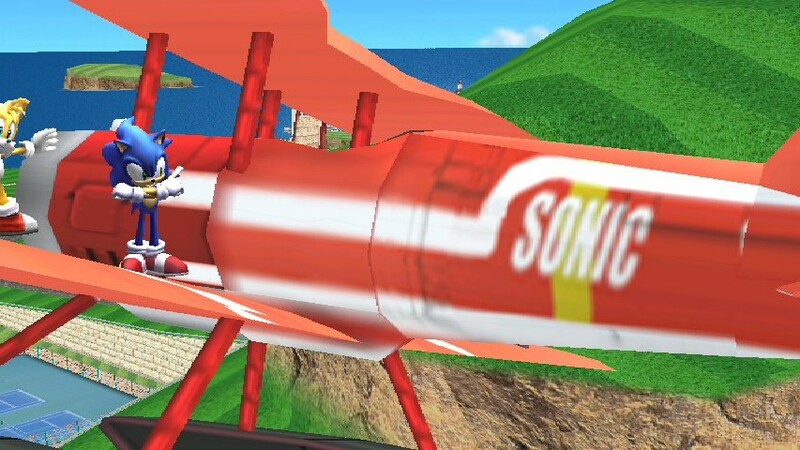 I recolored the Biplane to appear as the Tornado, a plane piloted by Tails in the Sonic Genesis games (I also think it appears in the original Sonic movie with Metal Sonic and in Sonic Adventure for a little bit). 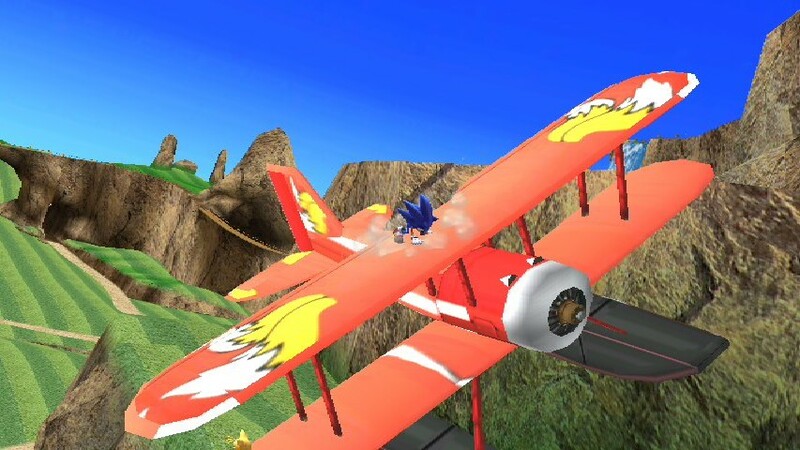 This is honestly my favorite plane in fictional history (At least of the planes that actually look like planes). It's simply a re-texture of the original plane included. I considered doing other things to the island to make it look like Angel Island, but ultimately I'm just not that talented. I'm included two versions, one where the plane will tilt (and thus the stage) as it maneuvers, and another where the stage give the illusion of the Plane tilting (I know that's not how it's done, but it's the best description I could think of on the spot). Only Day versions since the texture isn't all that great at sunset or night. 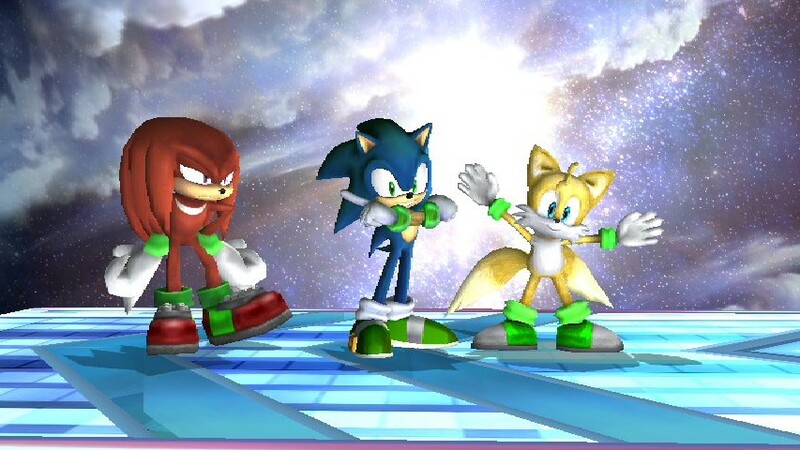 I did it with Tails, and I said I'd do it to Knuckles: Sonic styled recolors. 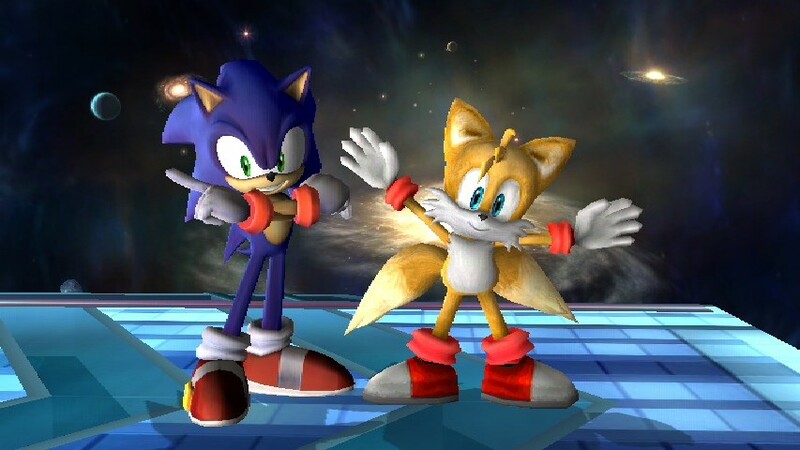 Sonic doesn't have recolors that change his fur. I mean he DOES, but that's not what defines his color. His fur gains a tint, and his shoes/wrist cuffs define what color he is. I hope someone enjoys this :) To see what Black and Yellow look like, just refer to the CSPs I made. Another upload. This time it's just a modification I made to a PSA. The popular Sword Ganon PSA is great and allows Ganon to pull out the sword from Twilight Princess. 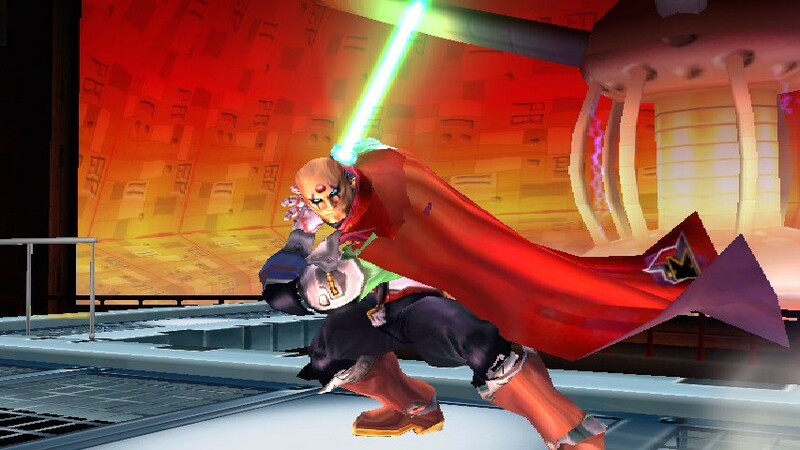 However that sword isn't always fitting depending on who you have over Ganondorf. For SciFi characters I used the Primid Sword item and replaced the sword model and the textures of the PSA's Twilight sword. I made this specifically for Sigma, but Dr. Robotnik and other more techno-savy characters don't look too farfetched using it. Only issue is that the sorwd position is a little too far up in the hand, however you can't really notice in gameplay, it'll just look like the hilt is longer than expected. Down taunt to activate Sabre. OTHER THAN THE SWORD MODEL SWAP I DIDN'T CHANGE ANYTHING ELSE. Anyway, here we have it. Hope someone enjoys. Never heard of this song? Totally fine, I wouldn't have either had it not been for some friends I met a long time ago. This song is a crazy fast paced sort of nonsense song. It's good for matches on levels that are obnoxious and fast paced. I use it on final frustration. My BRSTM starts the song at 0:57 and loops around... the end. I might do another version that just starts with the craziest part at 3:58, but we'll see. Now witness their fusion. I didn't make this remix and it's all over youtube so I can't decide who ACTUALLY made it... I just know Toybox did Butterfly... Anyway, the song is goofy, kind of cute. It's not so epic, but it's got a nice Eastern melody in the background. You like Epic Music? Me too. There's not to much to say about this one, aside from it's Epic. It foes good on flat and serious matches (So like, FD). Many epic 1v1s have been had amongst friends to this song in Brawl. Give it a listen, my track starts at 22 seconds/23seconds... and it lops properly. Enjoy! Third upload. 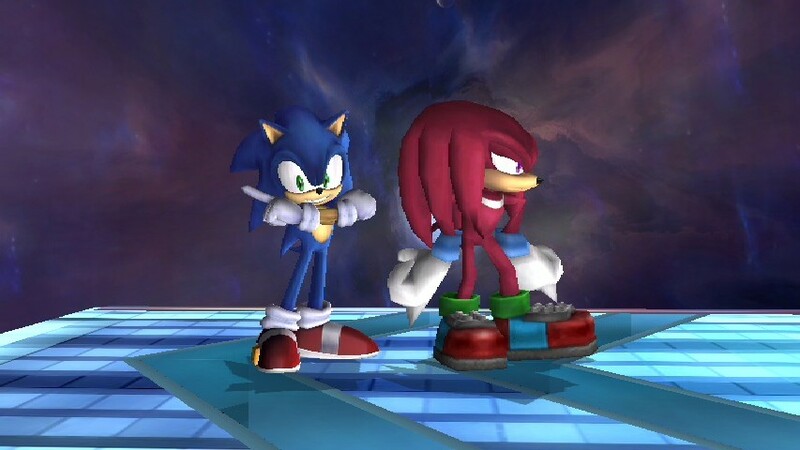 Still have to do Knuckles recolors and I should upload Mecha Knuckles V2. I'll get there when I'm satisfied. 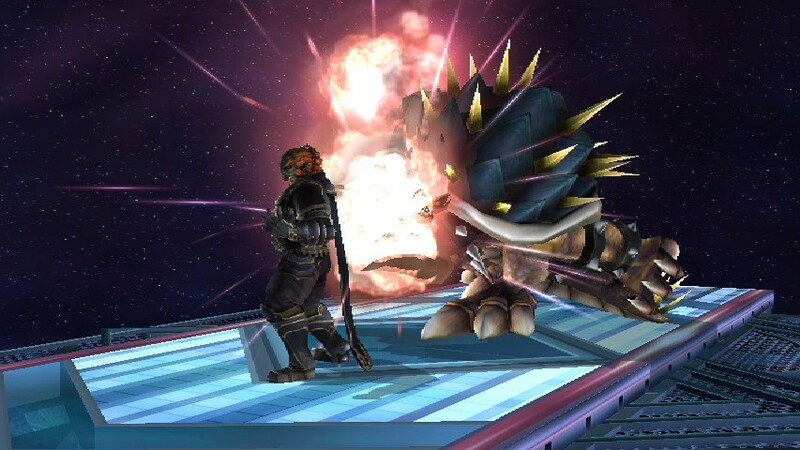 For now here's something I cooked up: Using the Giga Bowser powers psa in combination with a Giga Bowser skin that I altered, I changed the bones to give this skin a size mod so long as the Fitmotion file is used. Glitches: the way I did the size mod doesn't allow the shell to spin properly (Jumping animation for shell works though). 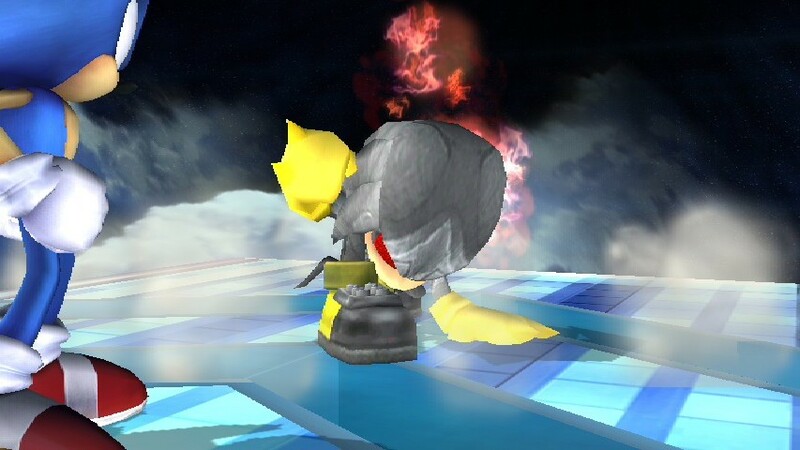 The moves that require the shell to spin still occur, and the effects will appear, but the shell itself will not spin. Sorry, couldn't quite get that right. And the Up throw will still throw opponent,but won't hurt them. Someone is more than welcome to work with this, but with him being overpowered the up-throw not doing damage doesn't matter to me. 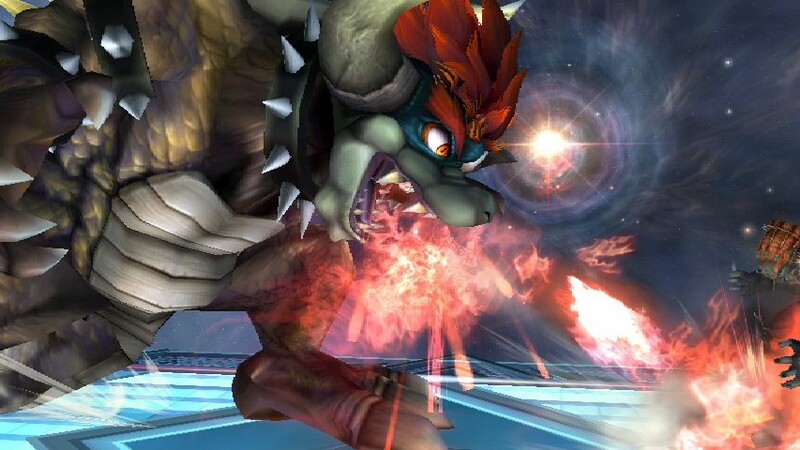 I made this so that people could used Giga Bowser without making Bowser's FS Giga Bowser killable and thus rendering his FS useless. Hope someone enjoys. I've also seen it T-pose twice in the last 6 months I've secretly has this, and I don't know why... but I didn't make the PSA, just the fitmotion and some modifications to the texture's bones... so I can't help you with that. If enough people download it I'll make recolors of Giga. 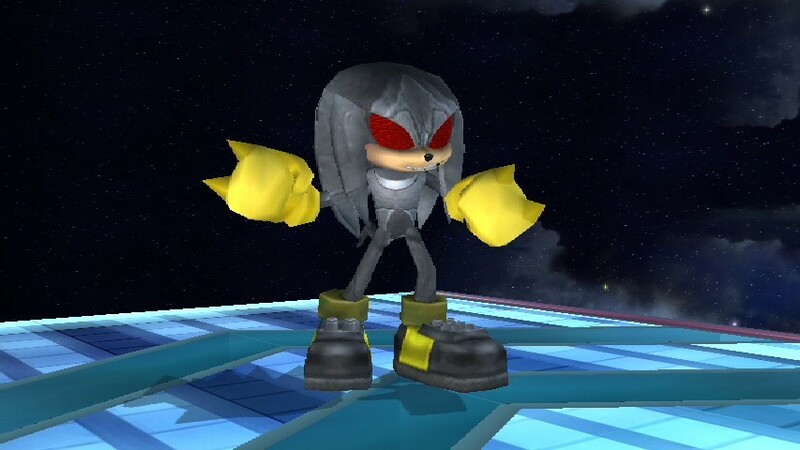 My second texture: Mecha Knuckles. This texture isn't entirely accurate. For starters I'm new at texture hacking and had a hard time lining up the metallic parts the way I wanted to, but this was the best attempt. (And playing it in game hides a lot of the things I dislike) I also for the life of me couldn't get his mouth slit right, and I wouldn't know how to add in the jet like thing that's supposed to be on it's stomach. But I didn't see another version so I made this. Parts of it are bleh, other parts are nice. I'll put this up for now while I'm still working on Knuckles Sonic style recolors. If at least one of you enjoys it, I'll be happy. Hello! This is my first upload. 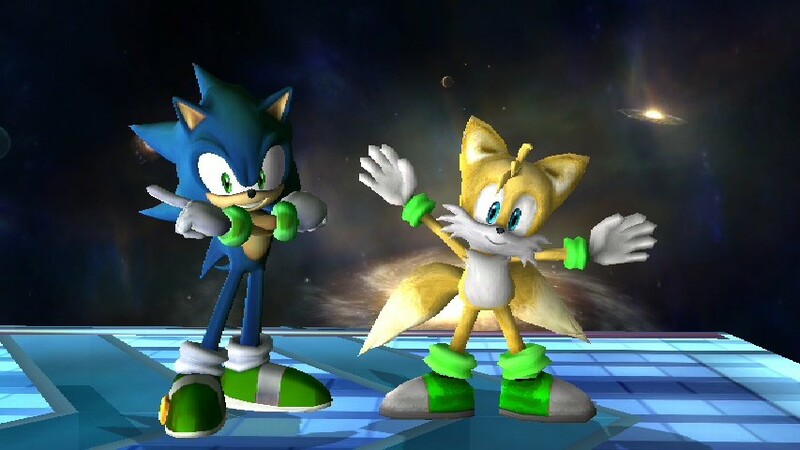 I was looking at the Tails skins people made and it hit me that I hadn't seen someone make recolors akin to Sonic's. 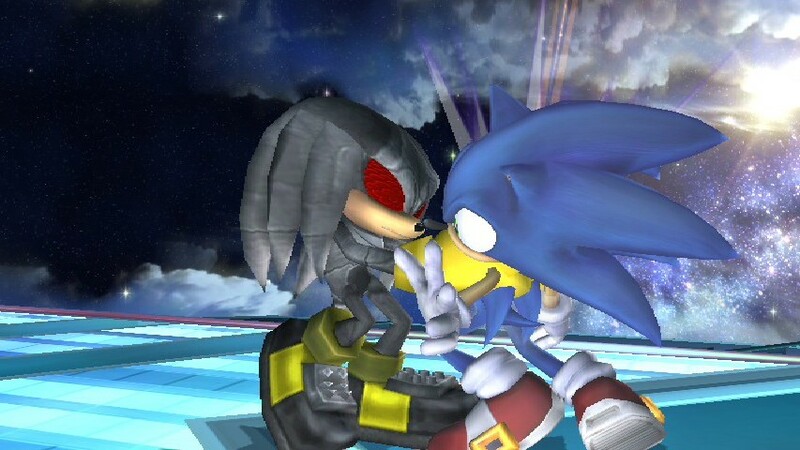 Sonic's skin gets a tint of sorts, and his cuffs change. 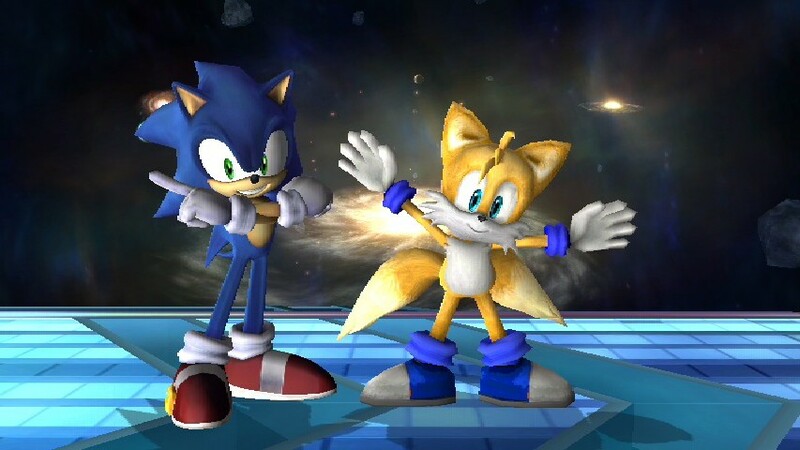 So to match I did the same for Tails! I plan on doing Knuckles too. I hope someone enjoys. Page created in 0.343 seconds with 117 queries.